The kitchen was spotless once again. The dishwasher had been loaded and the clutter on the counters cleared. The pots and pans had been washed and laid out to dry on the wire rack next to the empty sink. The lamp and tripod, plates, napkins, and the heavy, white marble board had all been stowed away. Tears welled in my eyes. I know, I am a sentimental fool. When I published my first post three years ago, I never thought that the blog would have this effect on people. Yes, Jun-blog is three years old today and this fine accomplishment would not have been possible without you, my dear friends. For this, I am thankful beyond words. You make the hard work that comes with every recipe and every photograph worthwhile. To thank you for your support these past three years, Jun-blog is giving away a three-year-old calamansi tree to a lucky Jun-blog email or Facebook subscriber. 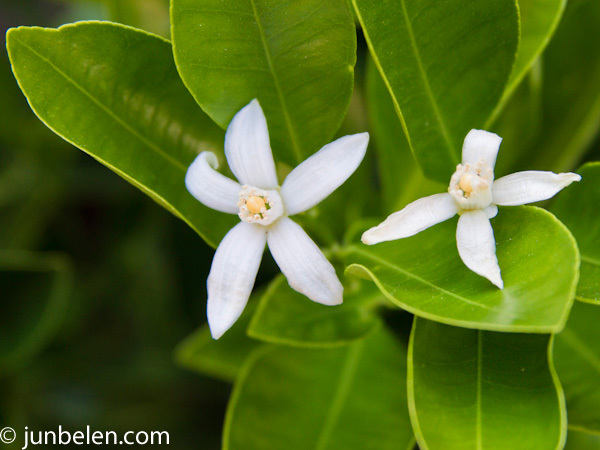 Calamansi is a piece of home I am so fortunate to grow in our garden and I would love for you to try to grow it in yours. Dwarf calamondin trees are prolific producers that grow well in containers and indoors for those in colder climates. The trees will come from Four Winds Growers in California and will be shipped directly to your home. Each citrus producing state, including California, prohibits importation of citrus trees from other citrus growing areas. 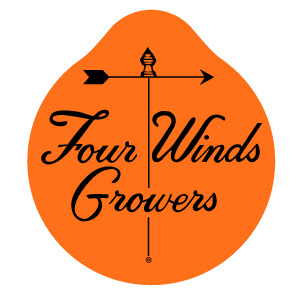 Four Winds Growers can only ship citrus trees throughout the United States except for Arizona, Texas and Florida. Unfortunately, the giveaway is open ONLY to United States residents EXCEPT those from Arizona, Texas, and Florida. Since three-year old calamansi trees ship without soil, they can be shipped to Hawaii. I apologize to our international readers who cannot join the giveaway at this time. I promise to make it up to you somehow. To join the giveaway, you must be a Jun-blog email or Facebook subscriber. Leave a comment with your name, a way for me to get in touch with you, and tell me what state you are from and why you follow Jun-blog. You have until midnight, August 5th, Sunday to enter the giveaway. The winner will be announced August 8th. 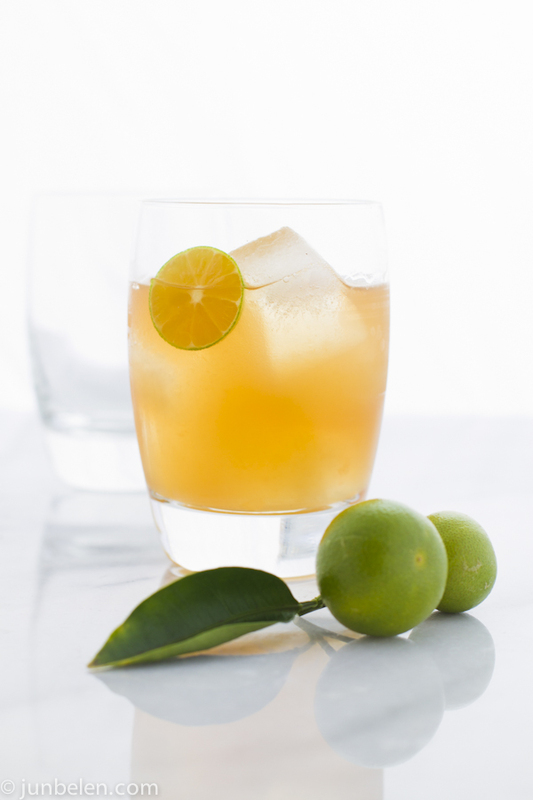 Shake whiskey, calamansi, and honey well with cracked ice, then strain into a chilled cocktail glass filled with more ice. Garnish with a sliver of calamansi. Congrats Jun for the 3rd years anniversary! I was so excited knowing you to giveaway calamansi tree. Booo I live in Canada so I can’t participate. Good luck to everyone! It’s a good thing I finally found a nursery here in Arizona that carries calamansi trees, else I would have been horribly jealous of this contest! I’ve tried a calamansi mojito (yum), but this looks even better. Came across your blog through food gawker. Beautiful pictures and great posts! Congrats on your blog turning 3. I’m looking forward to trying your Buko Pandan recipe soon! I just made your Palitaw recipe yesterday and it was a hit at a family gathering! oh no, Texas is not included.I really want a calamansi tree and hoping to win here. I’m not in US so no calamansi tree for me (sob!) …. but I’m still going to tell you why I love your blog. For those of us without Filipino heritage there are some barriers to this cuisine. Can detail for you but main ones in my experience are visual, textural and lack exposure. 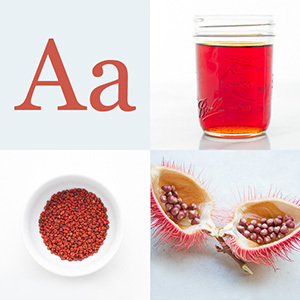 Your blog does the most beautiful job of opening this food to everyone. You’ve taken one of the least popularized SE Asian cuisines and elevated. You’ve shown how to make it pop! You’ve shown how it can be light and healthy (if desired). You’ve given ingredients with textures and flavors that I now crave.